Ben Affleck will be pulling double duty as the Caped Crusader, and we don't mean playing both Batman and Bruce Wayne. The actor will star and direct in a new stand-alone Batman film, Warner Bros. CEO Kevin Tsujihara announced at Las Vegas' CinemaCon on Tuesday. Tsujihara also announced that Affleck will star as the hero in the upcoming Justice League film, the first part of which is set for release next year. Affleck made his first appearance as Gotham's dark knight in last month's "Batman v Superman: Dawn of Justice." 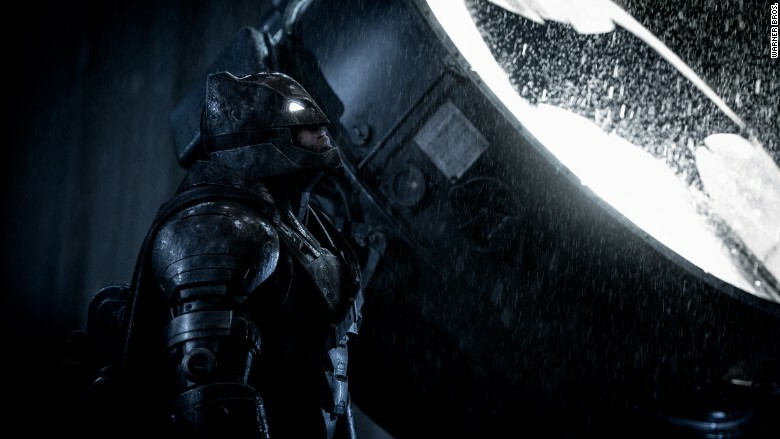 A new Batman film starring and being directed by Affleck had been rumored since the summer. Affleck has a strong resume as both an actor and a director. The actor has starred in and directed hit films like "The Town" and "Argo." "Argo" went on to win the Academy Award for Best Picture in 2013. Ben Affleck will reprise his role as Batman in a standalone film about the Caped Crusader. He will also direct the superhero film. 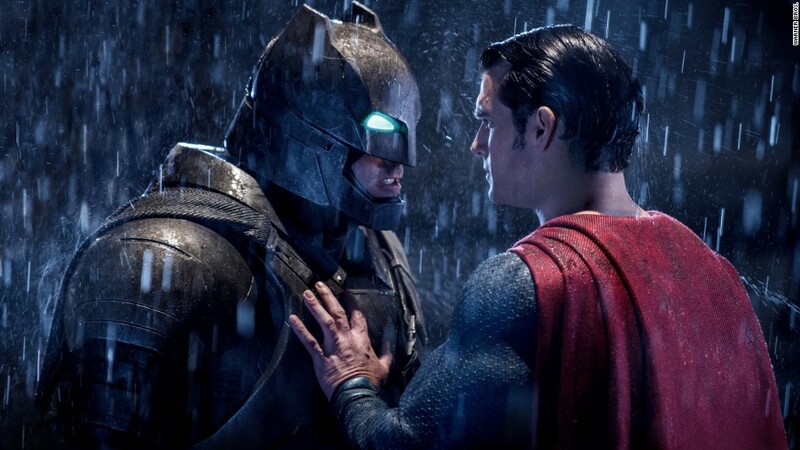 "Batman v Superman" debuted last month to the biggest March opening weekend in history, with a $166.1 million total in North America. The film by DC Entertainment and Warner Bros, which like CNN is owned by Time Warner, has so far brought in $785.7 million at the global box office. The film was panned by critics, bringing in a 28% score on review site Rotten Tomatoes, but Affleck's performance as Batman garnered mostly positive reviews. "Affleck's Wayne — here sporting salt-and-pepper temples and all the baggage of a man who, as faithful butler Alfred notes, 'got too old to die young, and not for want of trying' — is a winningly cranky, charismatic presence even when out of costume," wrote Andrew Barker in his review of the film for Variety.